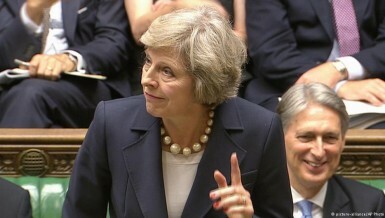 Britain’s new prime minister confidently tackled questions from MPs during her first Prime Minister’s Questions session, but gave no clear indication of her plans for Brexit. Samira Shackle reports from London. 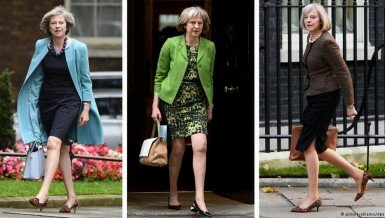 Is it sexist to talk about a politician’s clothes? 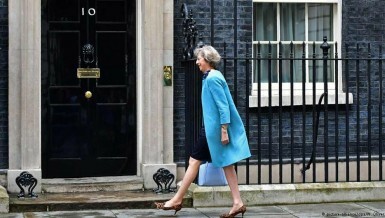 Britain’s new Prime Minister Theresa May is very open about her passion for fashion. Political fashion blogger Laura Dunn explains why she can be an inspiration. Britain’s new prime minister Theresa May has scrapped the UK’s climate ministry and appointed a climate skeptic as environment minister. In a post-Brexit world, Europe’s climate protection policy could be in trouble. 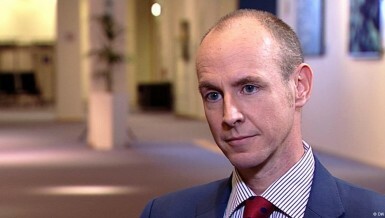 British Vote Leave strategist Daniel Hannan is this week’s guest on Conflict Zone, discussing whether the Brexit campaign misled voters, as some claim, and what he thinks future holds for post-Brexit UK. 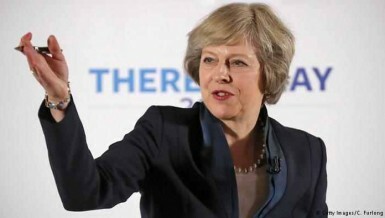 Theresa May, the longest-serving home secretary of recent times, has been known as a modernizer, an authoritarian – and above all, a pragmatist. Samira Shackle reports from London on Britain’s new prime minister.